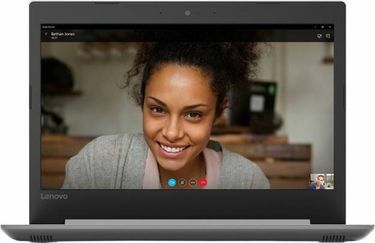 Apart from manufacturing powerful laptops with better processors, the laptop-making companies are now working on to make them more user-friendly. 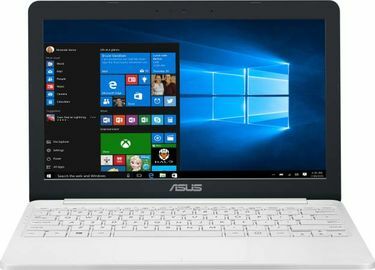 As soon as a new version of Windows (the operating system) is introduced, its addition to the laptops becomes a necessity. 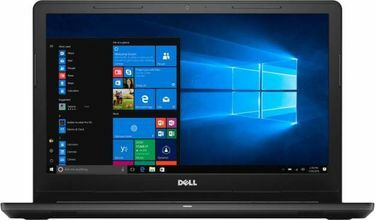 There are a total of 987 laptops with Windows 10 as the default operating system, and this list was updated recently on 23rd April 2019. 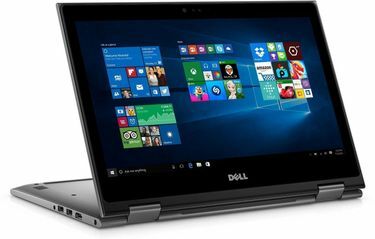 There are a broad range of laptops that offer Windows 10 OS, with an equal mention going to the inexpensive and high budget ones. 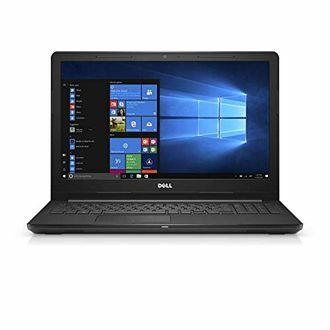 Also, plenty of options are available to choose, starting from basic laptops with 2GB RAM and 500GB HDD to high-end ones with 16GB RAM and up to 1TB or 2TB HDD. Moreover, there are multiple screen sizes available, be it 15.6-inch, 14-inch or a much more portable 13.3-inch. 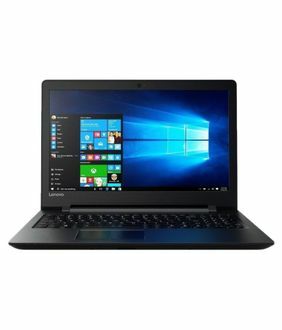 There is a big rush for laptops with Windows 10 OS on almost all the online shopping websites and the ones with lower version of Windows is not preferred. 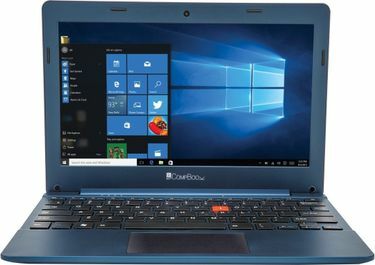 So if you are planning to buy a Windows 10 laptop online, you can choose one from this list by checking out the key features along with their prices across several online shopping websites. Use the filters to shortlist products according to your requirements and browse through the shortlisted laptops to select the best one.